The whole time people talk about this, since years. The News Sources pretend the whole time also in their reporting, that this is “some ancient Egyptian Statue of a female Princess”. Oh yeah? Then why don´t you say the Truth? Why do you fake Lady Gaga´s face into it, after his Twin Soul, that IS EGYPTIAN AND LOOKS LIKE HIM A LOT, has published Official Music with the same Concepts used AFTER by Gaga and Co. (your tools)? Why are you so afraid of the Truth? If you like the truth or not, God will still make it become more visible for all to see. If you lie all day long and twist and bend yourself, God will still make the truth clearly visible and expose like that your strange jealousy behaviour. IT has no spiritual meaning, what you do against IsIs´return and new Incarnation. You can only lose trying to go purposely against God and his Will. God made us, not you. 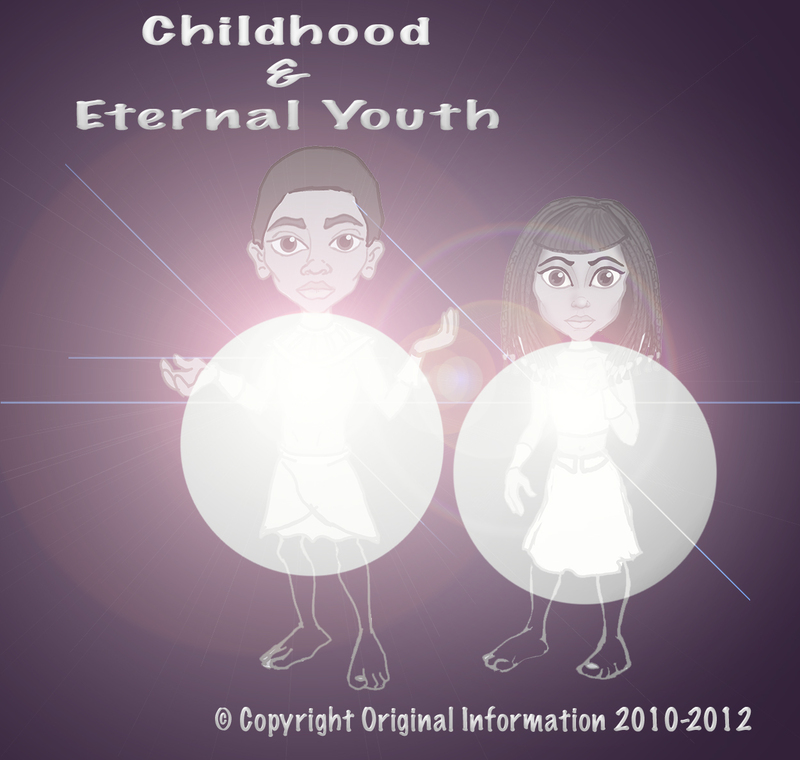 God makes souls and gives them earthly birth and takes them back after the learning process. God placed those clues and extreme spiritual synchronicity. 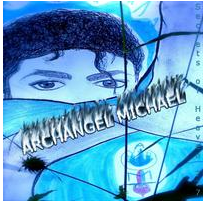 Trying to lie and trick around against Michael´s Twin Soul and Official Work we invested Money in and hard, hard Work, is not going to reward you spiritually in any way. Show some Respect for IsIs and Osiris (Michael & Susan). STAY TUNED FOR AUGUST 29TH 2013! The Greeks & Romans ARE NOT PART OF ANCIENT EGYPT. The are the INVADERS AND THIEFS! If you google right now, Isis original statue, NOTHING AUTHENTIC WILL POP UP. I just tested it and it makes me super angry, how my Country and me personally are being harassed the whole freakin´time. I just saw Gaga photoshopped herself into this very Statue that resembles Michael Jackson, besides all the other Copyright Infringement she did on our Label and already prior to that RELEASED Works. These people (Italians) are the CHILDREN OF THE ROMAN EMPIRE (that includes the Vatican). They think they can twist and bend the Truth, History, abuse other whole Nations to make a System that benefits only them and think they are DIFFERENT CLASS HUMAN BEINGS OVER DARKER SKINNED HUMAN BEINGS GOD ALSO MADE AND GAVE LIFE TO. 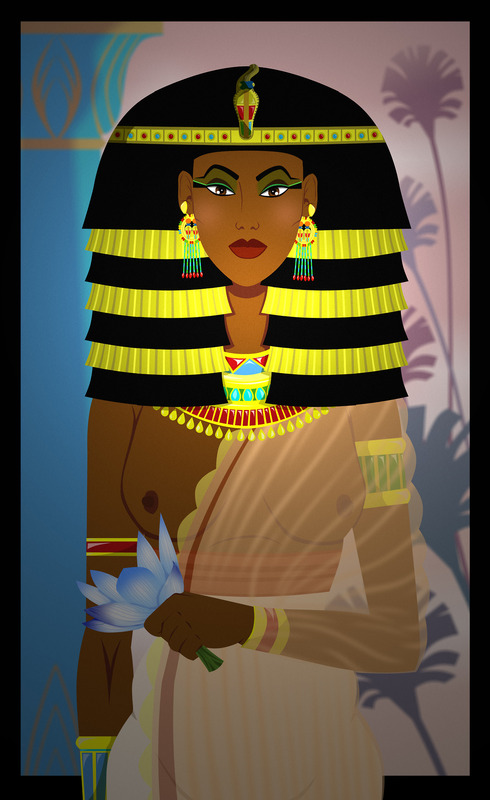 IsIs´ORIGINAL HAIR STYLE AND STATUES MADE LIKE THIS ORIGINALLY FOR HER HUMAN IDENTITY! This Typical IsIs with fluffy Hair Symbols are ALL OVER THE PHILAE (ISIS) TEMPLE AS WELL. I documented it in 2010, as part of my Productions, to which I solely own the Copyrights. Did you notice? 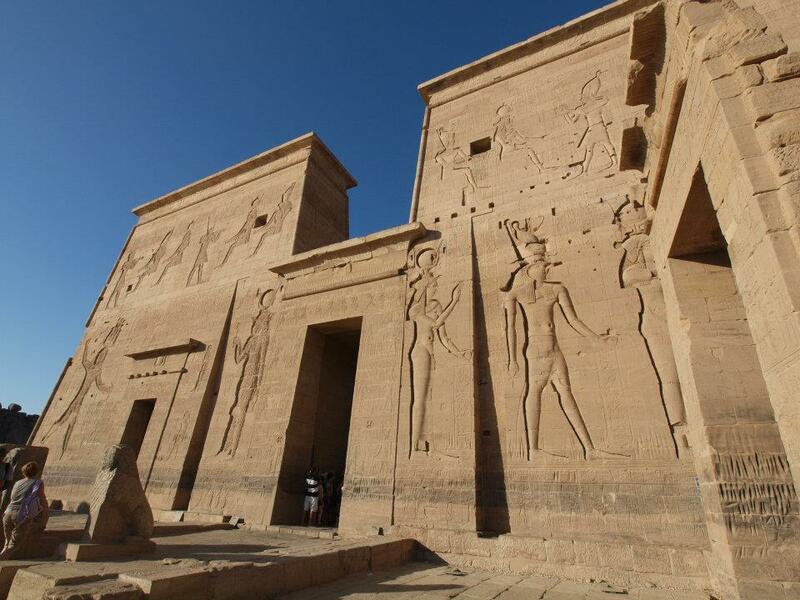 THEY CALL IT TODAY FOR TOURISTS INSIDE OF EGYPT´S LANDS A ROMAN(LATIN)/GREEK NAME: PHILAE! Whatever that means. Be aware that the Name Isis is also Greek and the HORNS HEAD DRESS IS THEIR INVENTION, not Original Truth! 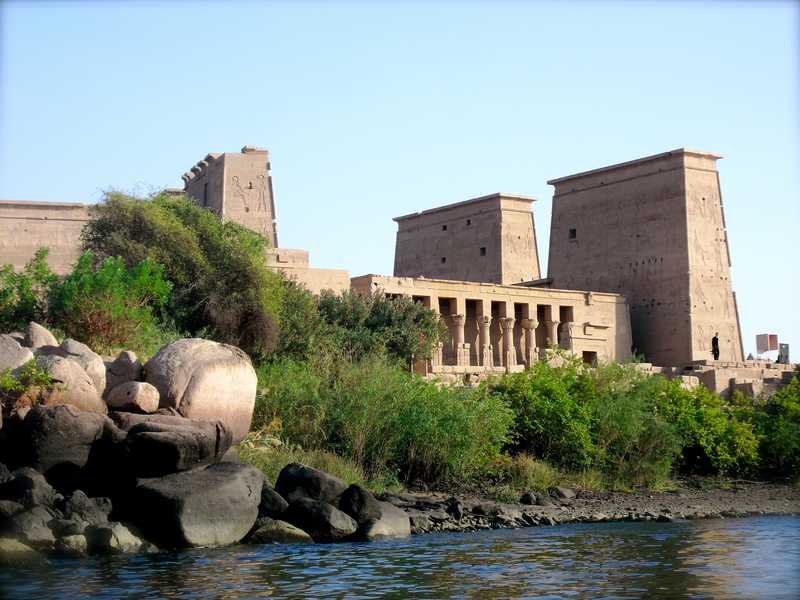 The Greeks and Romans had placed small additional temples ON THE SACRED ORIGINAL GROUND IN ASWAN WHERE THE ISIS TEMPLE IS. They faked the symbols and CHANGED THEM, you can stand there and see the ORIGINAL DEPICTIONS on the darker ruins of the old temple walls, and looking left, you see huge, newer buildings right there (how insulting) with ISIS DEPICTED WITH COMPLETELY DIFFERENT SYMBOLS AND THE HORNS, THAT NEVER WERE ISIS SYMBOLS AT ALL! 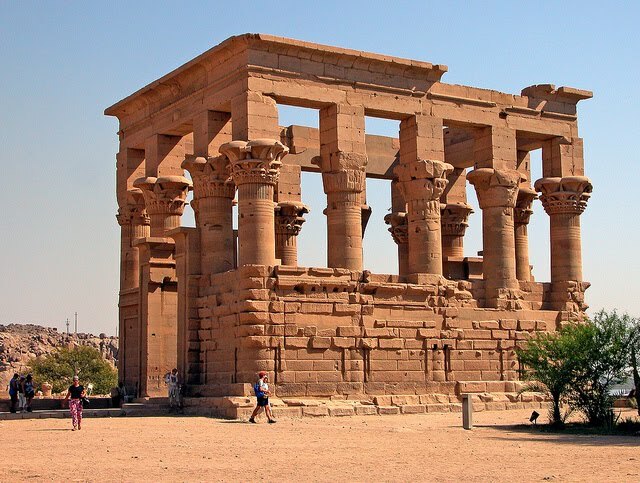 Here is the Roman Crap that was built later ON THE ORIGINAL TEMPLE SITE, for Political Reasons when Romans tried to gain Egyptians Trust BY USING THEIR FAITH SYMBOLS AND THEN, ATTACKED THEM AND ABUSED THEIR TRUST! Greek Later Walls added on the Left Side as you face the ORIGINAL TEMPLE RUINS who are darker and older. The IsIs Head Symbols have been CHANGED BY GREEKS & ROMANS much later. Here in my Video you see all kinds of ORIGINAL Temple Parts, on the right side of the Entrance from the Water on. NO RE-USE, FALSE ADVERTISEMENT OR ABUSE OF OUR ALBUM TITLES, CONCEPTS OR NAMES, ARTISTIC IDENTITIES OF OUR ARTISTS WILL BE TOLERATED. 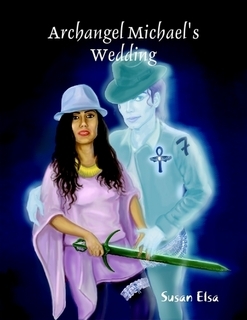 Respect Copyrights, Rihanna, Gaga & Co.
Coming into her Dreams 7 Years ago and then fully into her life, Susan Elsa created this Special Edition with the guidance and support of Archangel Michael and dedicates this Special Audio Story to God and all of his Archangels in Heaven. 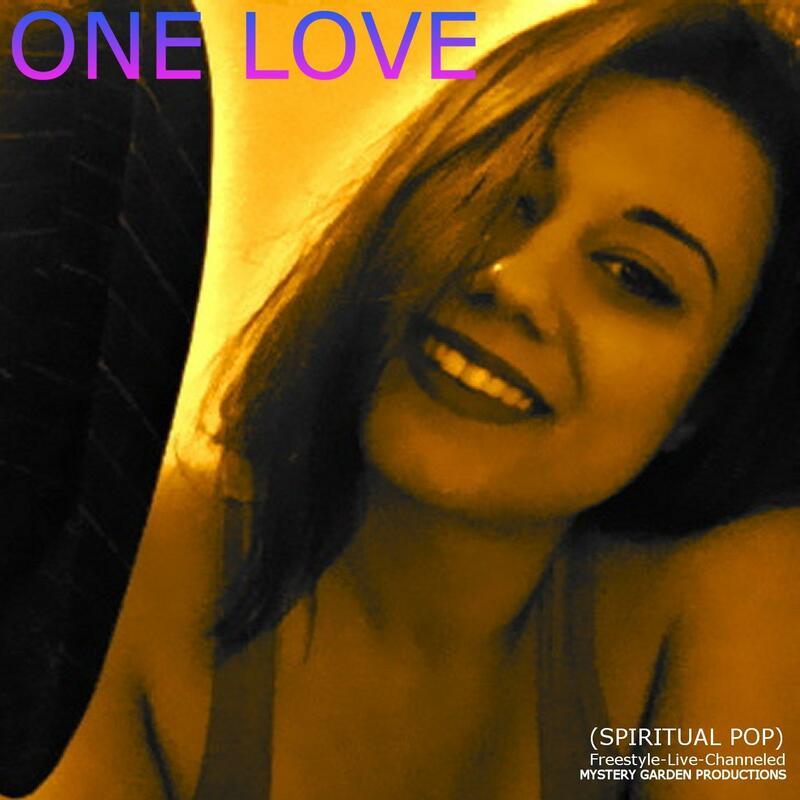 Unique New Pop Concept by a real Egyptian Witch, that channels Songs with Archangels & Ghosts. The Original Story.